A Space for Craft & Creation. 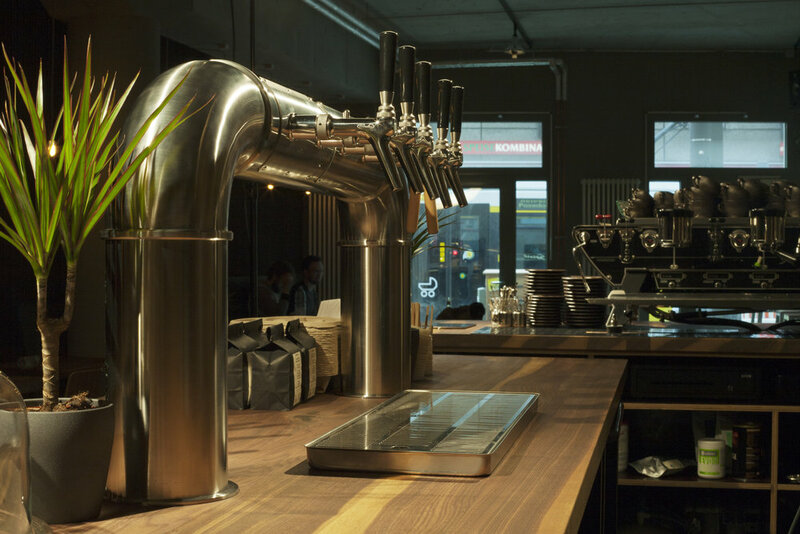 R/D is a specialty coffee shop and craft beer bar right in the heart of Mitte. Located on the ground floor of Silicon Allee’s startup campus, we are open from early morning until evening, serving up some of the best coffees and beers from Berlin and beyond. 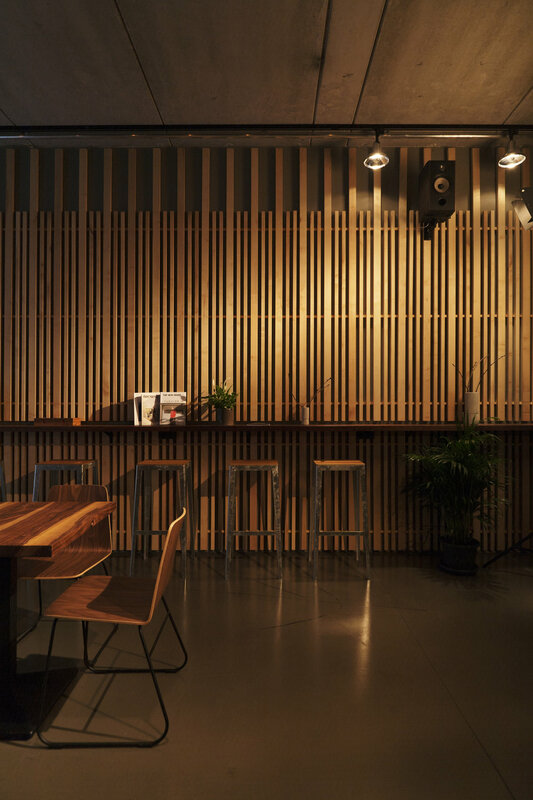 With a strong focus on quality and sustainability and one of the best sound systems ever built in a cafe, enjoying your coffee, tea, beer or wine here will always be a unique and memorable experience. Pull up a chair and plug in your laptop or iPhone. We have some of the fastest WIFI in Berlin and gladly welcome you crazy free thinkers and digital nomads. If you'd like to host an event with us, play some music in our bar, reserve a table, have your beer on tap or just send us some kind words, please use the form below.